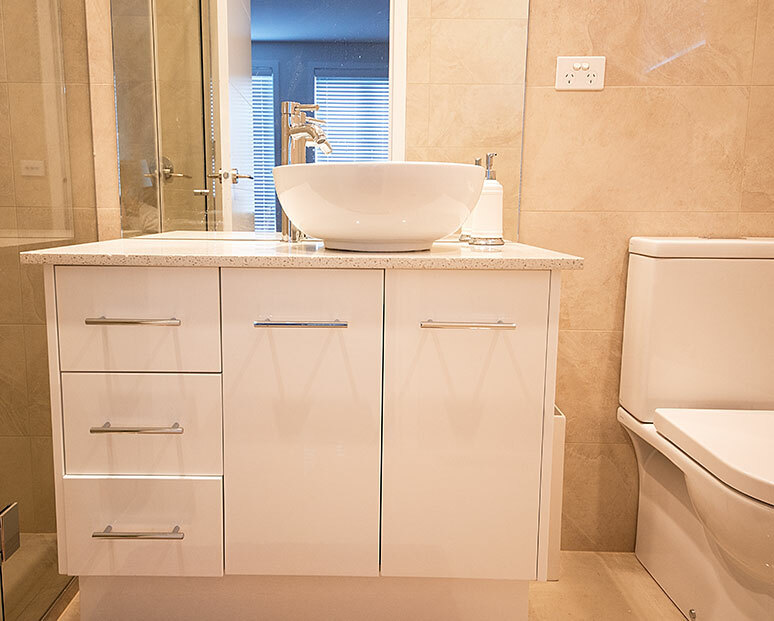 Are you dissatisfied by your home’s current kitchen but have no idea how to make it feel right for your house? 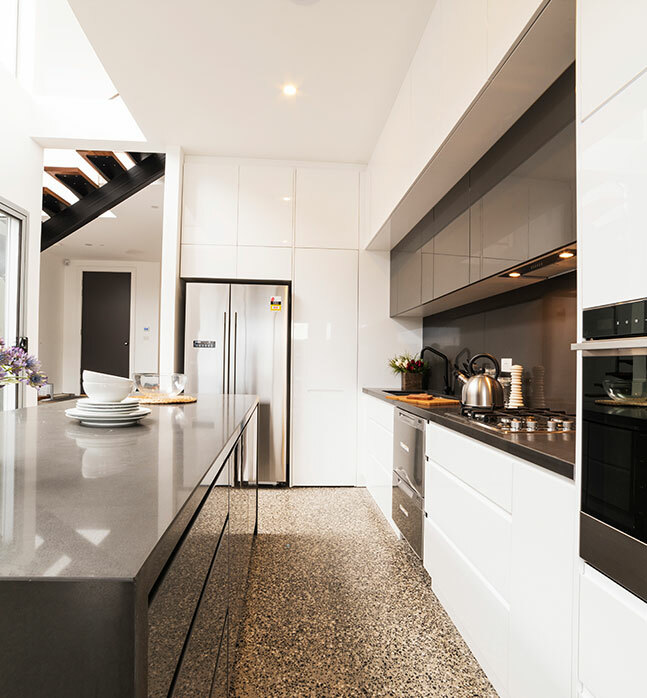 As one of Melbourne’s leading kitchen remodelling teams the talented and highly-experienced kitchen designers and fabricators at Kitchen Classics are your best choice for lasting and durable kitchen renovations. 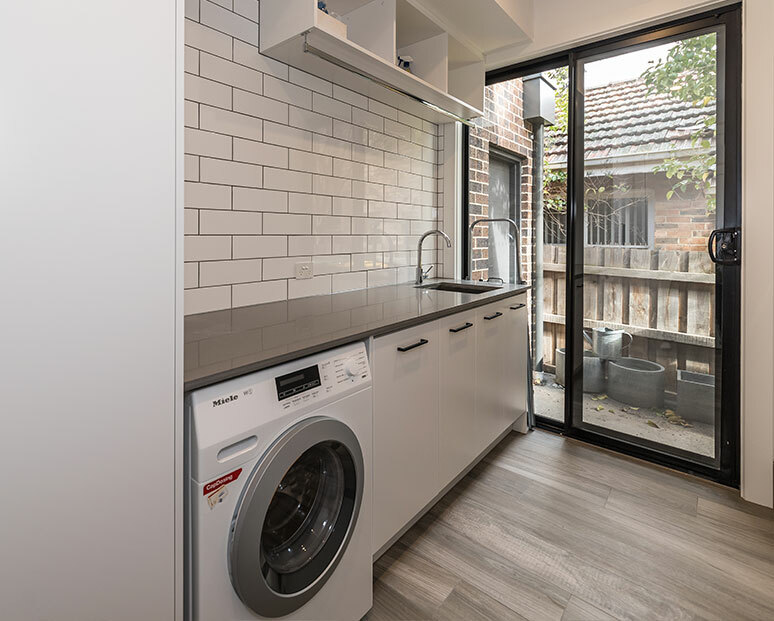 Melbournians from Box Hill and the surrounding suburbs can rely on our unique and stylish designs to transform worn out and outdated kitchens into stylish and contemporary spaces that are brimming with character. 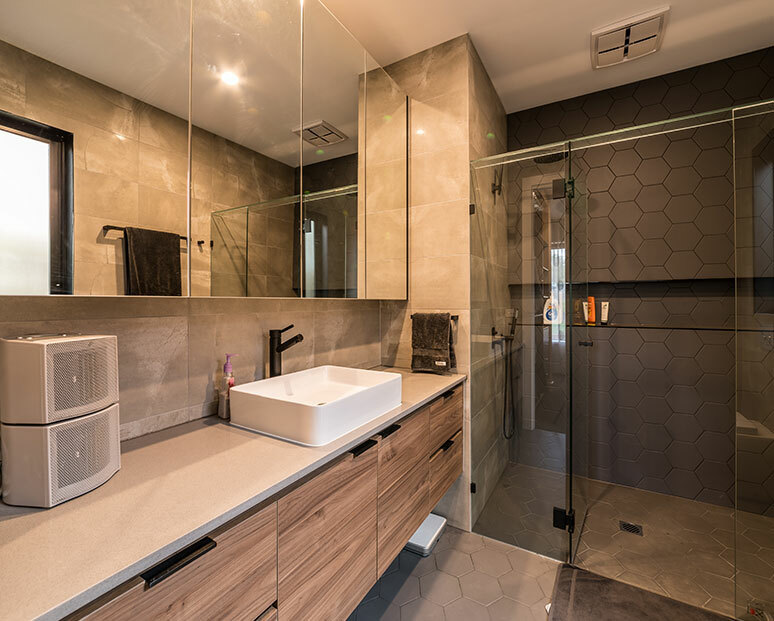 Working in tandem with our valued clients we ensure that, from preliminary drawings and previsualisations through to the last turn on the final screw, you are an active participant in the design and building of the renovation. 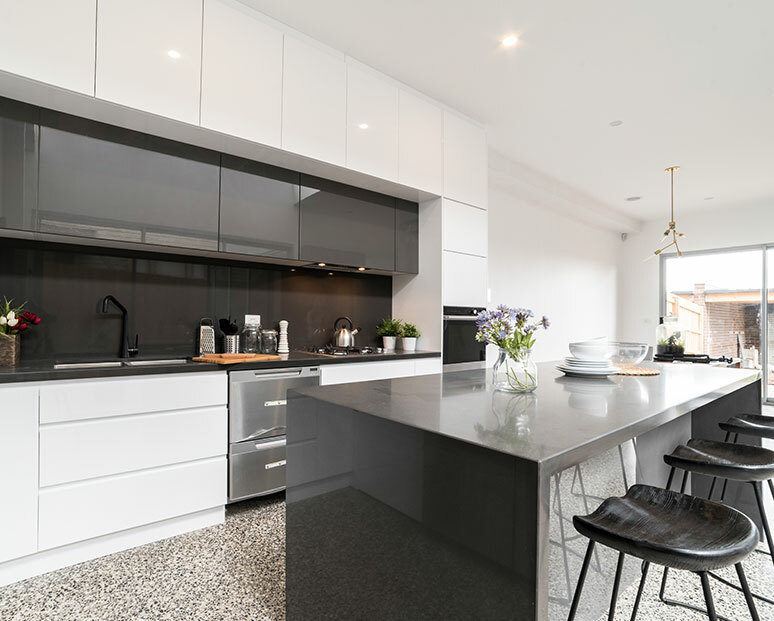 When building and fabricating your kitchen our professional and fully-qualified team use durable and high-quality products and materials ranging from timber, to polished stone, and including stainless steels. 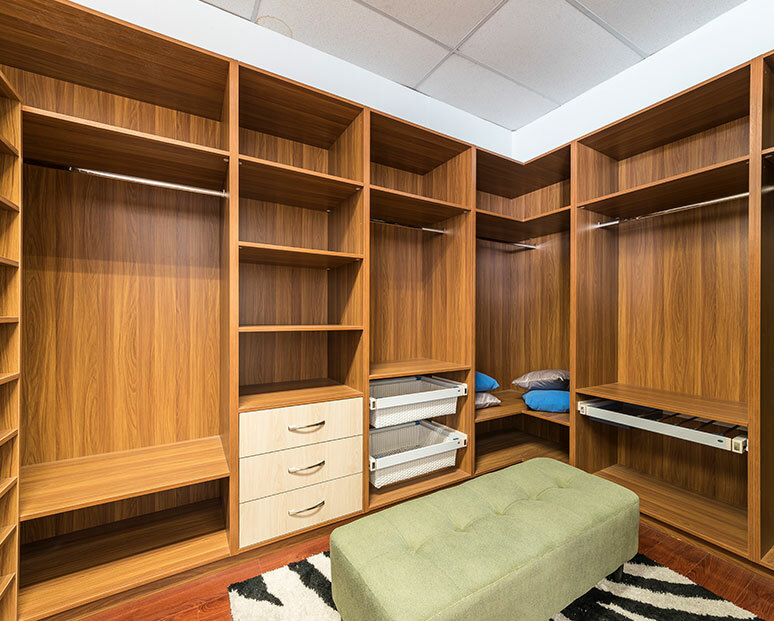 Amongst our team are skilled cabinetmakers who can easily create eye-catching and function storage solutions that remove clutter by increasing available space. 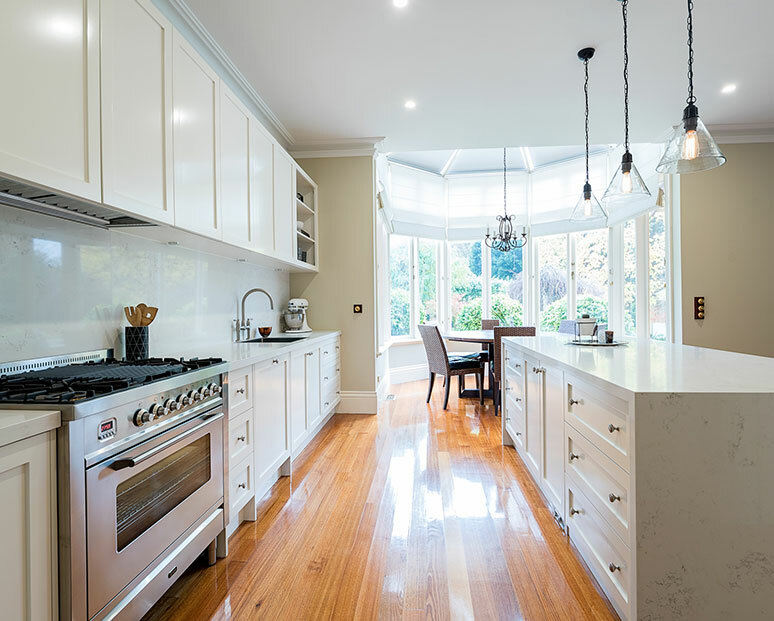 If you are in need of outstanding and detailed kitchen renovations Box Hill homeowners are encouraged to call us today on 03 9471 9005.